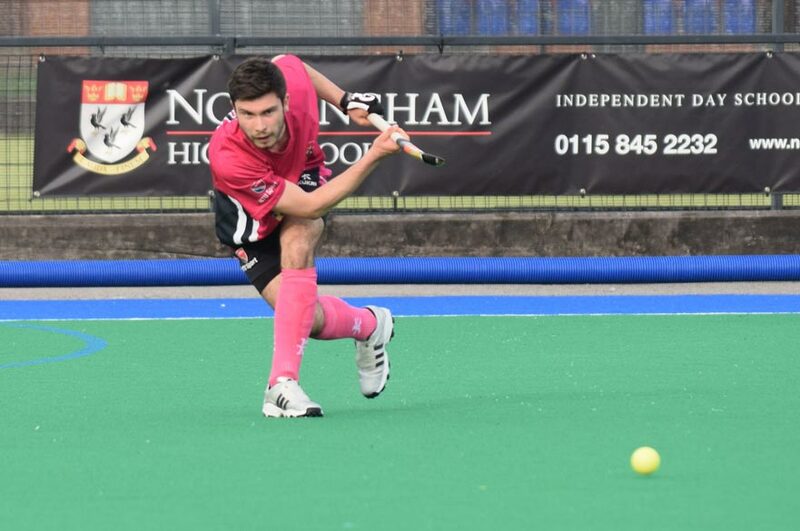 Last week, current students Chris Proctor and Robbie Gleeson travelled to Malaysia to play for the England U21 Hockey team in The Sultan of Johor Cup, 2016. 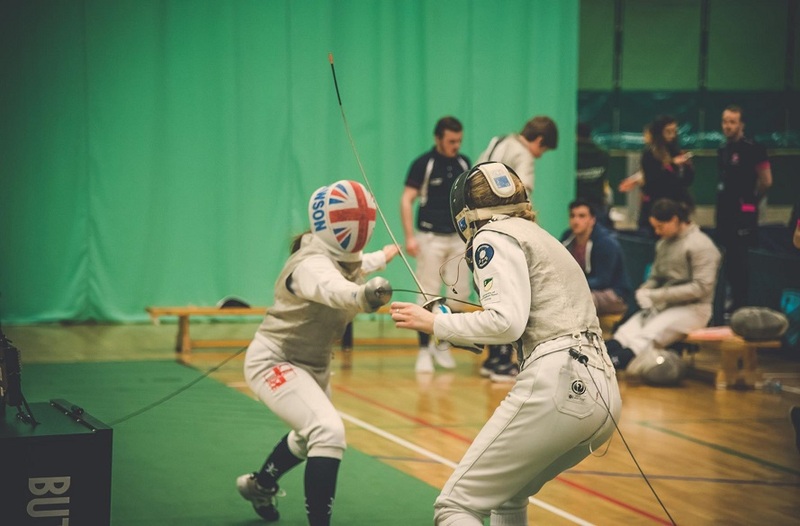 Two other NTU students, Elliot Hibell and James Albery were also due to take part in the competition but for injuries which ruled them out. Both Proctor and Gleeson performed well throughout the tournament, playing an important part in all six games. Proctor got off to a flying start, scoring in the opening game, as England beat Malaysia 3-1. Their second game ended in a 2-2 draw with Pakistan, and this was followed by a narrow 2-1 loss to a strong Japan side. Proctor was on the scoresheet again in the fourth game against New Zealand, as England got back to winning ways to win 4-1. A draw to Australia ended the group stages, and meant England placed fourth overall to qualify for the bronze medal match against Japan. As with the previous encounter between the two teams, the game turned out to be another very closely contested game. 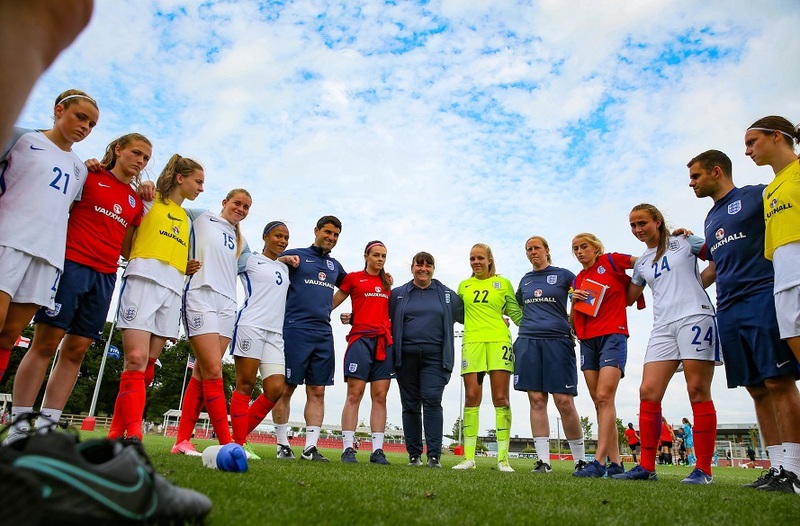 A full-time score of 2-2 meant the game went to running penalties, and England were unlucky to lose out 4-1, finishing fourth overall. The tournament was the team’s final preparation for the Junior World Cup, which will be held in India in December 2016. 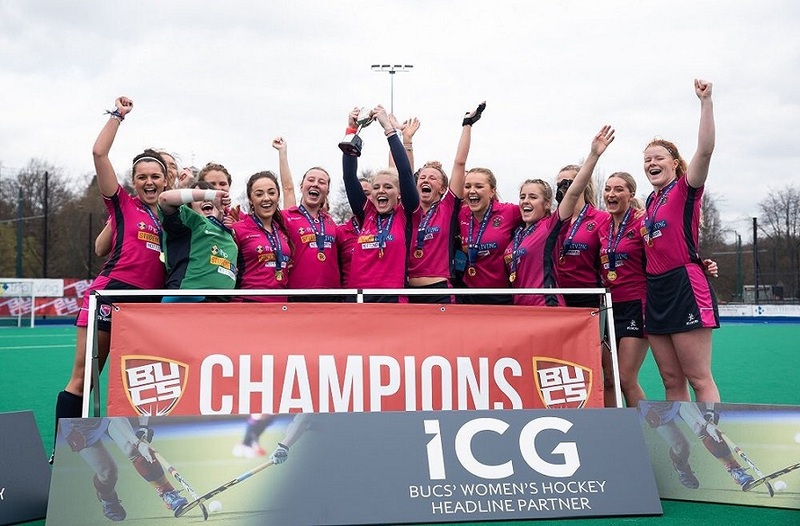 Proctor, Gleeson, Hibell and Albery have all been included in the training squad for this, which means that Nottingham Trent have the equal highest number of students selected, alongside Loughborough University. Final selections will be made in the next couple of weeks so we wish the boys the best of luck!